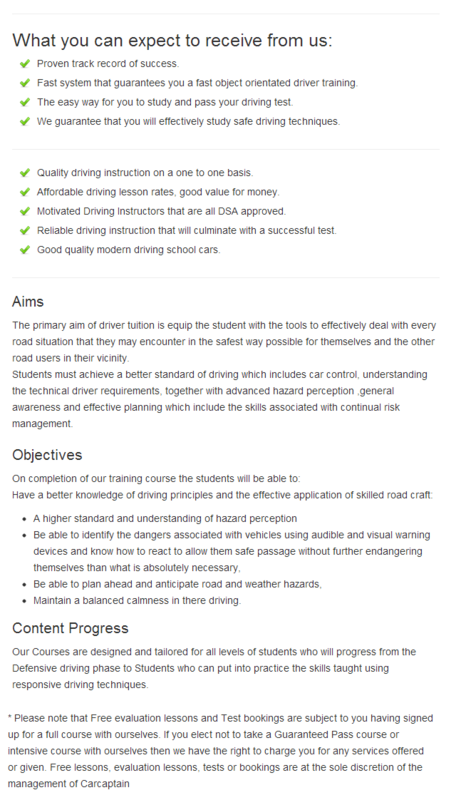 Come and experience fully tailored driving lessons in Basildon to suit your requirements. We offer a fast and simple way for you to pass your driving test first time; with our personalized driving lessons, intensive driving courses, residential driving courses for both manual and automatic driving lessons. Once you have successfully completed one of our driving courses, you will have gained the necessary skills and confidence to pass your test.